Best and Worst Dressed of the Video Music Awards 2012!! 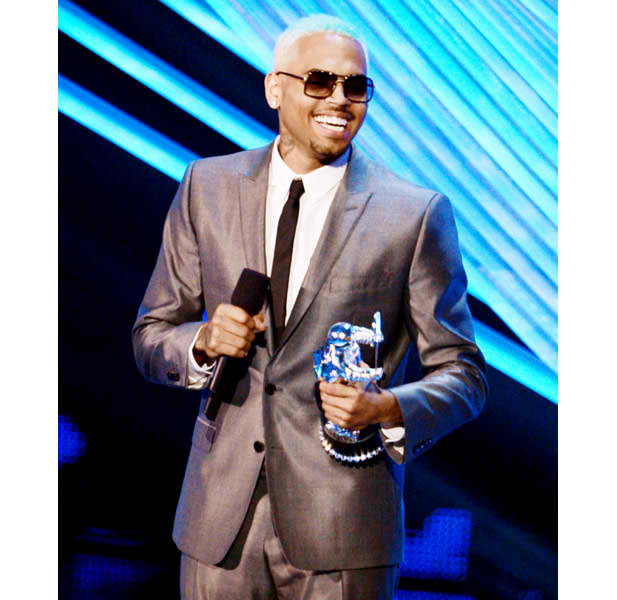 The VMA’s (Video Music Awards) were rocking or so I heard because I haven’t had time to watch them as of yet. I did however make the time to see who was voted best and worst dressed. The first up is engaged couple Wiz Khalifa and Amber Rose who let her baby bump show through her lace. The next up is Virginia finest Chris Brown who is decked to the tee and he cleans up well! So of course behind every good man is a good woman. The next up for best-dressed is Ri-Ri in her white frock; she proved that simple is still in style and that white can be worn after Labor Day! Okay Miley Cyrus looks so good with her new haircut she is totally owning it and it comes through in her fashion picks. Now for the worst dressed and first up is my girl Nicky Minaj who always seems to land on the worst dressed list but let me tell you she has a bad shape on her! I think they mad at the velvet. 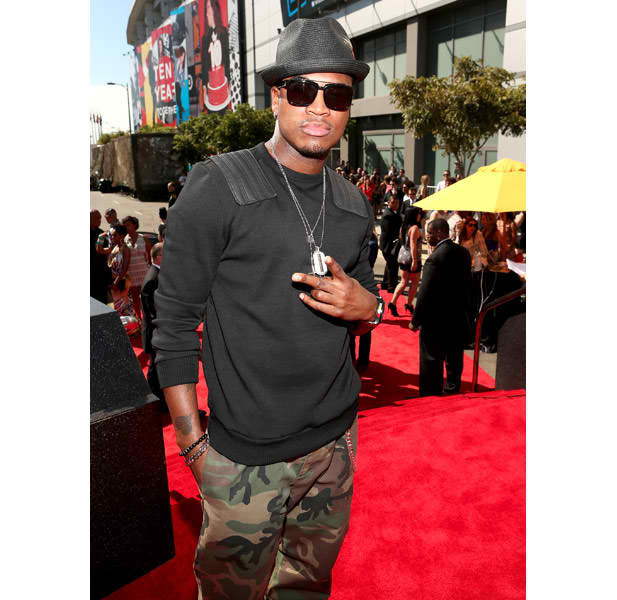 The next up is Ne-Yo who they argued wore clothes that were out dated. Well I beg to differ the fatigues were way cool. Now Alicia Keys could have done better. I know the crowd wanted to see more of her curves but she’s un-predictable. Now last but not least is Tyga and he landed on this list for so many reasons. ← Be You! Be Bright! Be Jeweled!! I just want to tell you that I am just very new to blogging and site-building and honestly savored you’re blog site. Most likely I’m planning to bookmark your website . You surely come with outstanding articles. Many thanks for revealing your website.